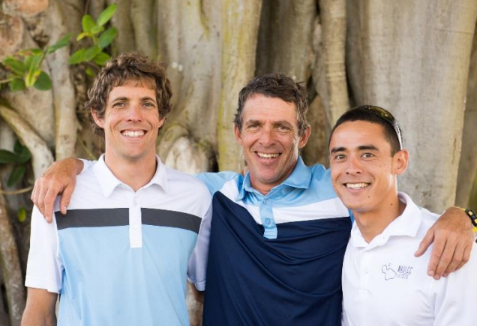 Kyle Ellison, Erwann Le Ridant, and Ryan Olden are Maui Country Club’s three new Tennis appointments. PC: Maui Country Club. 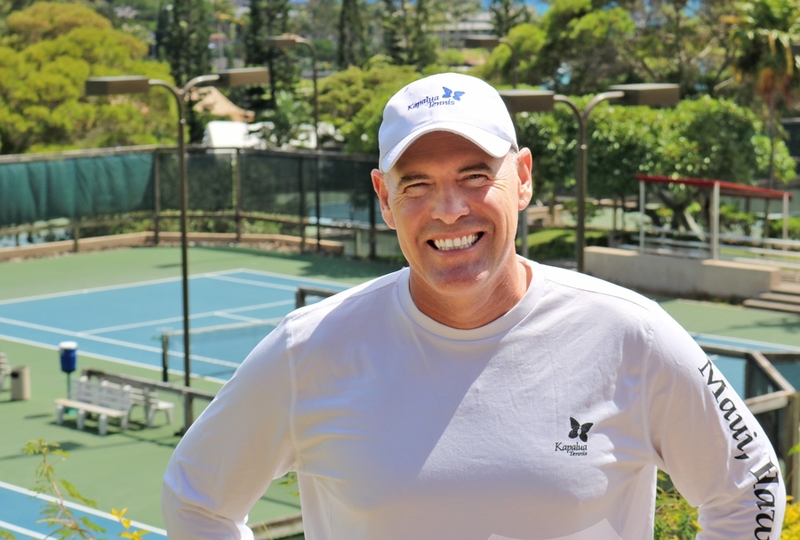 Maui Country Club announced a list of professionals for their tennis team including: new director of tennis, Erwann Le Ridant; director of athletic facilities and programs, Kyle Ellison; and tennis assistant Ryan Olden. Native to France and raised in West Africa, Le Ridant is a USPTA Elite Professional who joins the Maui Country Club by way of Boca Raton, Florida. A former ITF Tour player, Le Ridant has trained some of the world’s top talents over the past couple of decades. In 2010 he coached Vania King to a doubles championship at Wimbledon, and has worked with numerous touring pros including Galina Voskoboeva, Sergiy Stakhovsky, Jessie Levine, Thierry Guardiola, Gael Monfils, and Wimbledon and US Open finalist, Kevin Anderson. 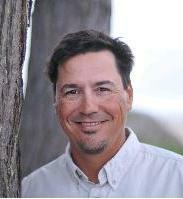 He has a passion for tennis, kitesurfing, family and living a positive life. It’s been his lifelong dream to live here on Maui, and he looks forward to helping on the court with any aspect of the game. 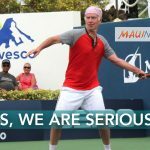 Raised here in Upcountry, Maui, Kyle is a 2002 graduate of Seabury Hall where he was a two-time MIL tennis champion and ranked No. 2 in the state of Hawaiʻi. As a junior, he trained at Billy Stearns tennis academy in Sarasota, Florida, and Van Der Meer tennis academy in Hilton Head, South Carolina, before playing at the collegiate level for Claremont Mckenna College, where he achieved a No. 3 national ranking in doubles and was an NCAA All-American. As a five-sport varsity athlete in high school, Ellison was state track champion in the 800 meters and was named Athlete of the Year for the state of Hawaiʻi by the Honolulu Star-Bulletin. 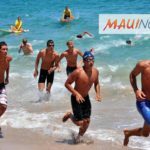 He’s also a competitive paddleboard racer and is excited to help grow the Maui Country Club’s athletic facilities and tennis program. A native of Oʻahu, Ryan Olden began playing tennis at the age of 10 at Punahou School, where he competed in high school for one of Hawaiʻi’s strongest junior tennis programs. 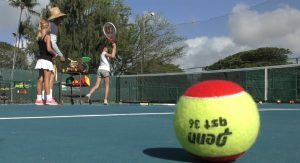 He has trained with the University of Hawaiʻi Junior tennis program, and off the court he enjoys bodyboarding, playing guitar, reading and spending time with friends.